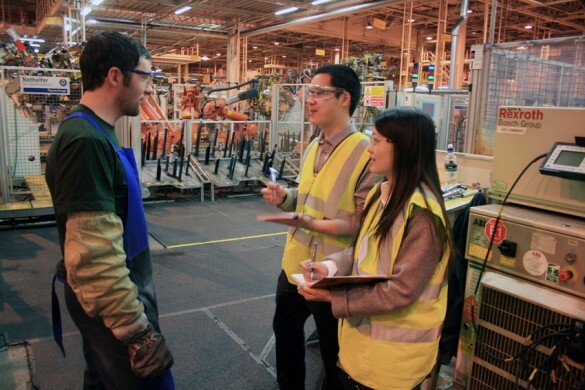 By the end of the course you will have acquired the expertise to walk around a factory and assess areas of strengths and weaknesses in its operations. The course includes around 30 very varied company visits spanning a wide range of industries including aerospace, automotive, beverage, chemical, consumer products, defence, electronics, energy, food, health care, measurement systems, metals, pharmaceuticals and textiles. Each year, course members also participate in a two-week overseas study tour. 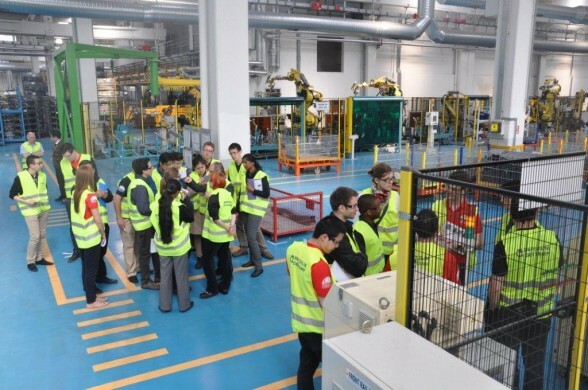 This is an opportunity to see first-hand how manufacturing in a different country compares with that in the UK and to consider the impact of the country’s political, economic and social context on its industrial activities. In previous years the study tours have been in China, India, Turkey, USA and mainland Europe.